November 30, 2014 by cindy·Comments Off on What’s happening? So many exciting things happening! Our 2015 Mystery Clubs will be closing at midnight CST on Monday, December 1st! If you haven’t signed up yet or want to upgrade your Club Membership you can do so until then. We are starting our 2015 Year of Mystery Shawls with a party! On January 1st we will begin our year of Mystery travels in Casablanca, Morocco, with Rock the Kasbah. Plus, through December 10th, the yarn kit is $10 off with no coupon required. Full Club Members: Please submit your yarn color selection here before midnight CST Monday, December 1st. 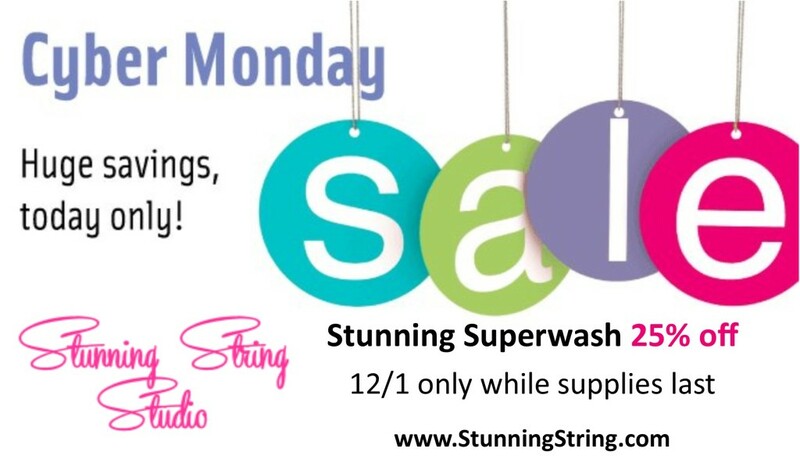 Stunning String will be offering one time only reduced prices on select yarn, kits, project bags and accessories. 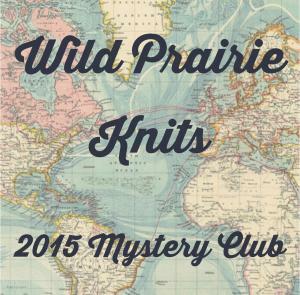 Previous Previous post: WPKnits 2015 Clubs are OPEN!